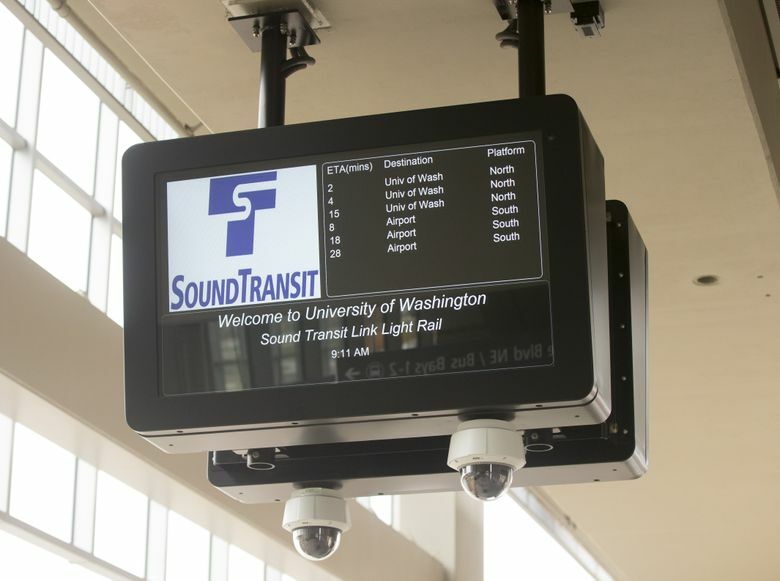 Sound Transit’s 3-mile tunnel to the University of Washington, which took 20 years to deliver, creates new travel options for thousands of people from Wedgwood to Tukwila. 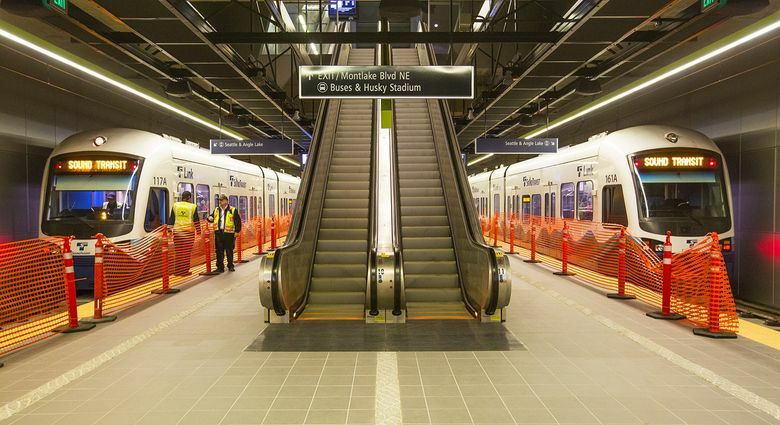 The new light-rail extension is also likely to influence where people choose to live and work. This is part one of a two-part series. 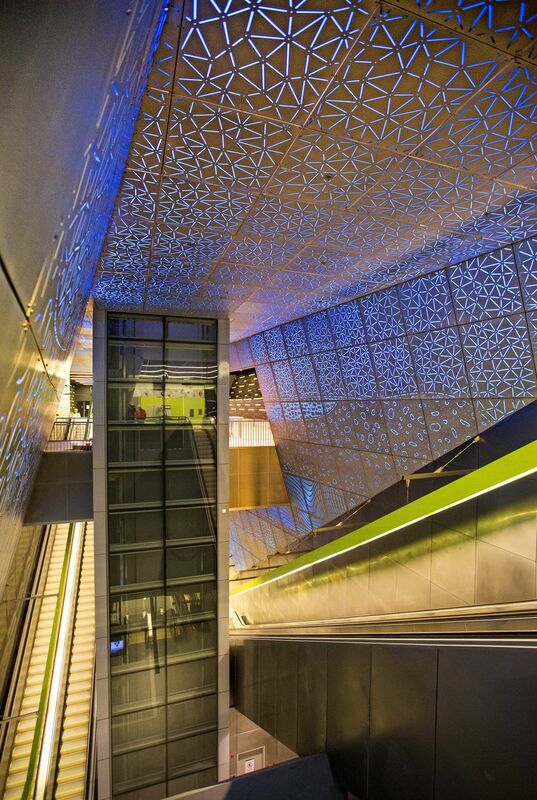 Read about Capitol Hill’s light-rail station here. 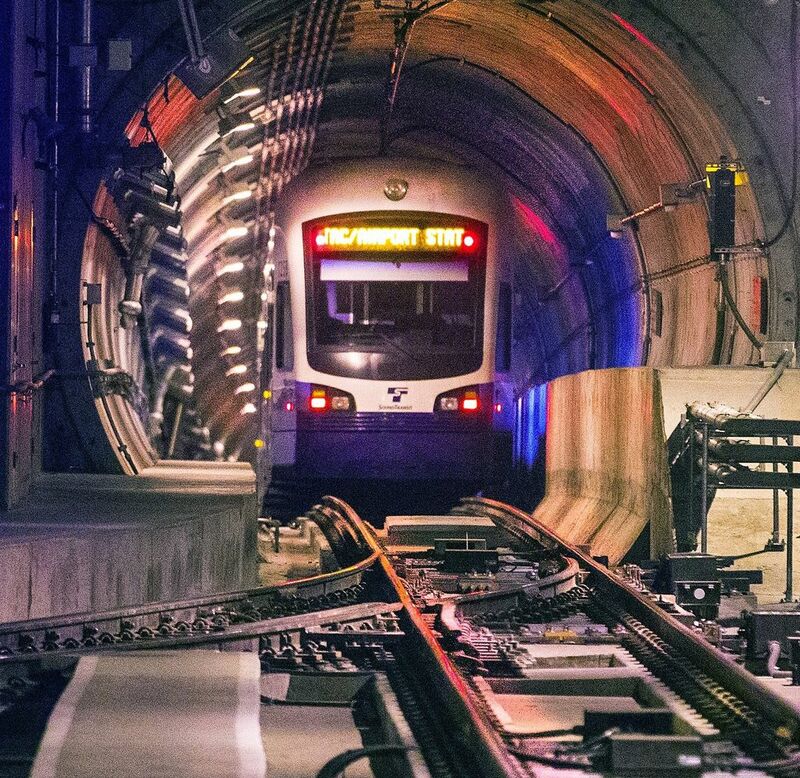 The arrival of Link light rail at the University of Washington is guaranteed to take at least one car off the road. 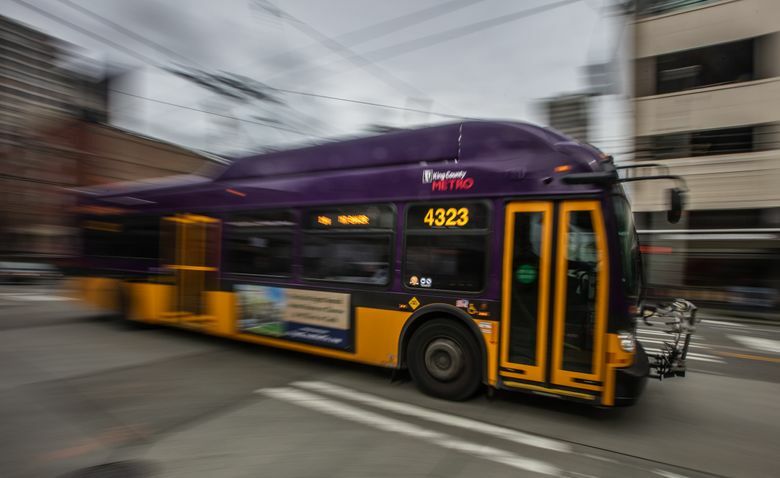 Is your bus route changing?